Im a great fan of Shore slow jigging, i like it because of how methodically you approach fishing. 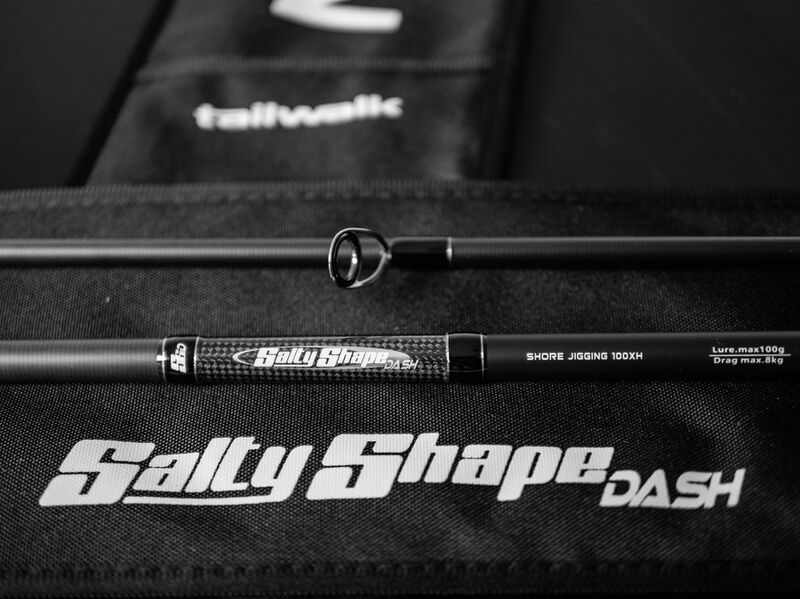 Tailwalk is a Japanese manufacturer that makes some really amazing rods, the Salty Shape Dash is a rod in their mediumrange of shore workhorses. 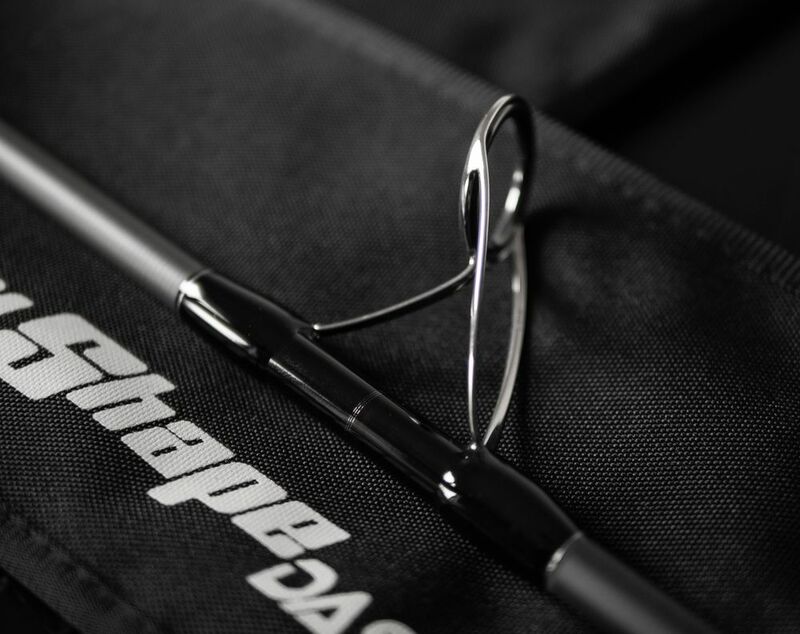 Its a nice discreet rod, with black unsanded blanks. Interesting thing is how thin the blank is for a 100gr max rod. Its noticeably thinner then my Shore Gun Evolv rated for 60gr. 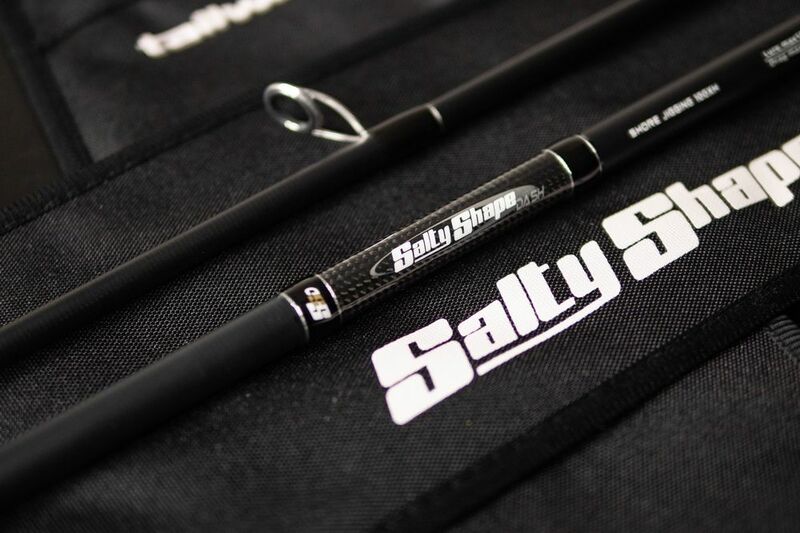 But all in all a nice looking rod in the midrange, not fully the same buildquality as the top range Tailwalk rods i got. But i think it will be a nice workhorse to lift some 100gr jigs and hopefully a fish attached to that!